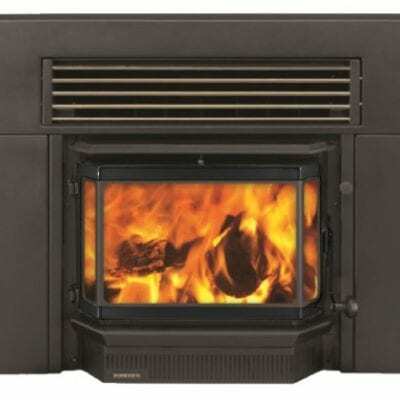 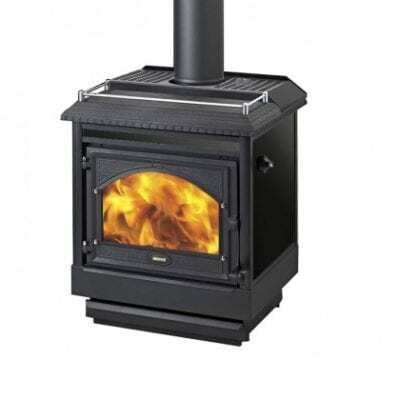 FIRE ONLY PRICE: $2285 (Leg Model) – Please enquire for full installation price including consent, hearth and flues. 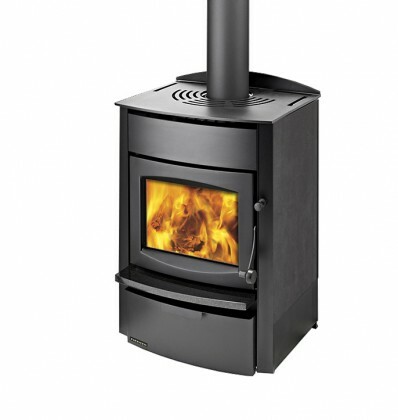 The smallest fire in our freestanding range punches well above it’s weight. 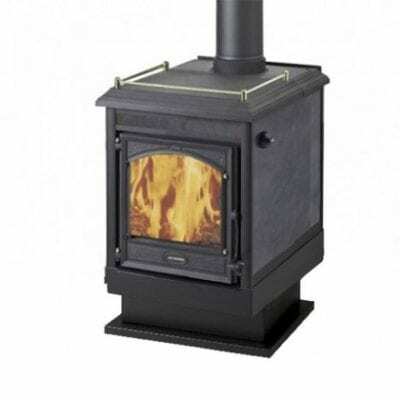 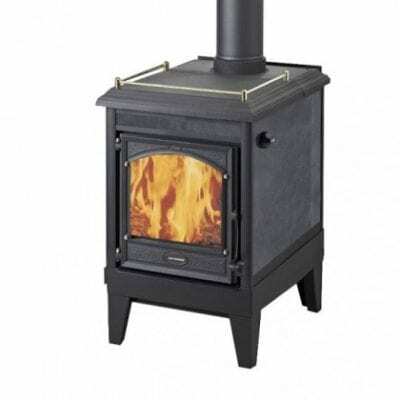 It has a cast iron top and door, a refractory lined firebox for maximum heat and a removable top for easy cleaning. 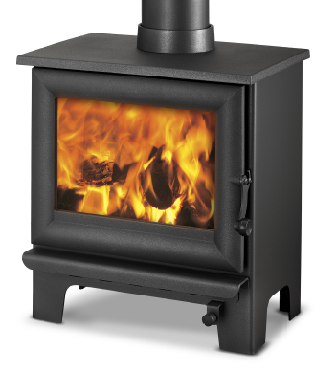 Suitable for all areas, Vision is extremely clean burning and meets ECan standards – with 66% efficiency and emissions of 0.3g per kg of fuel burned.